Tire manufacturers are always in pursuit of excellence by inventing new ways to design and engineer tires. That's why tires today are much safer and better performing than the tires of just a couple decades ago. With thousands of scientists and engineers at work developing tomorrow's tires, our focus is on driving road safety forward. Our mobile society depends on tires — from the safety of our families on the road to the industry’s significant contribution to our nation’s economy. 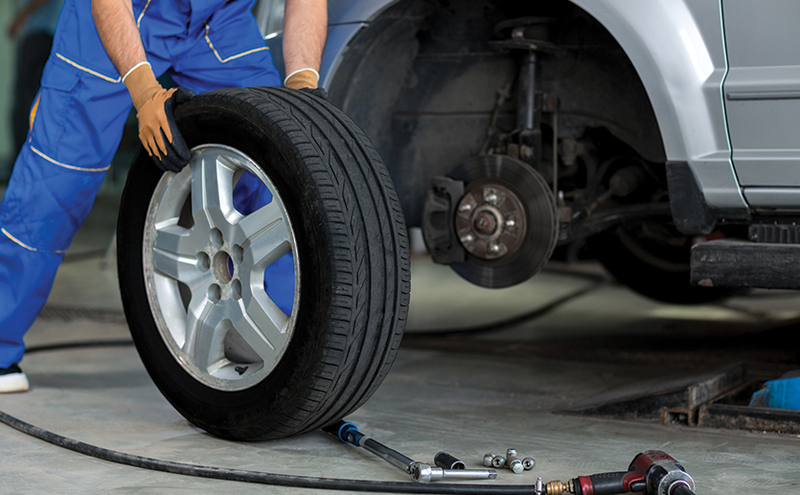 Always register your new tires so manufacturers can contact you in the event of a recall. Here’s how. 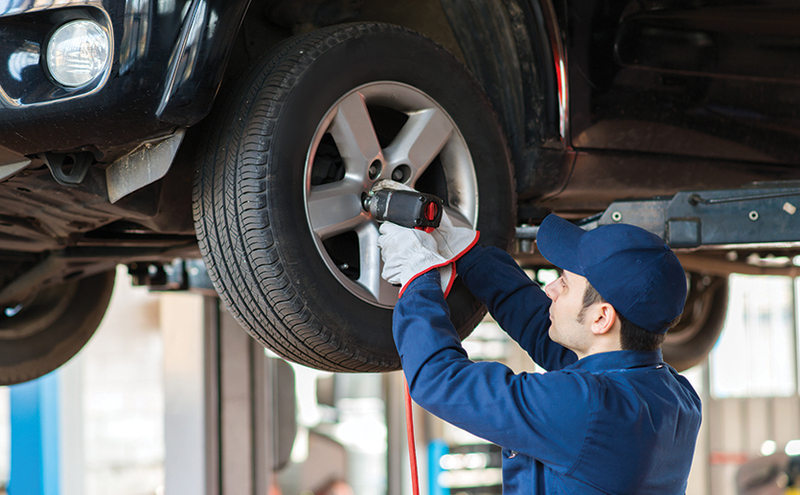 Pressure, tread, rotation, alignment—these are the top four when it comes to ongoing tire maintenance. Spending a little time on these essentials every month and every few thousand miles will help your tires keep you safe. As seasons change, so do driving conditions. 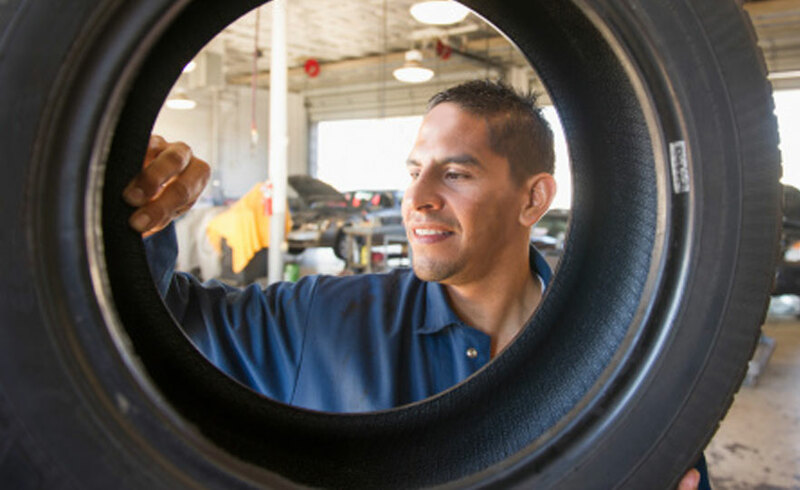 Prepare for safer travels in all kinds of weather with tire care and driving tips for spring, summer, fall and winter. 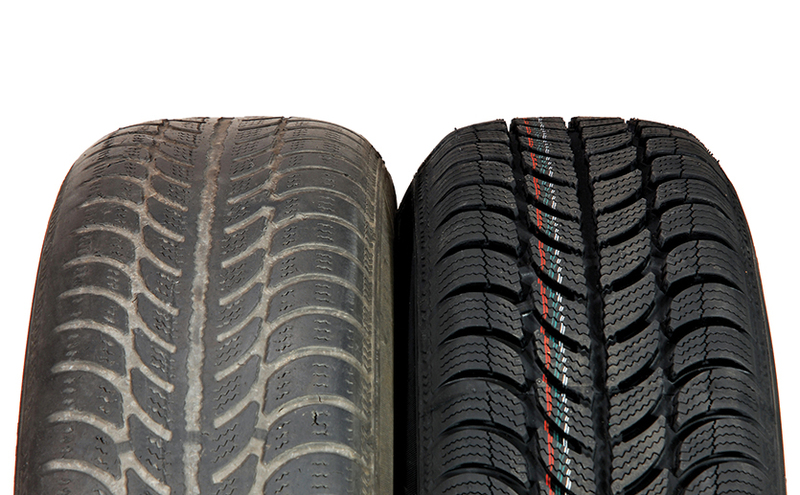 If you suffer tire damage to the tread area only, repair may be an option. But how can you tell? And what else do you need to know about choosing repair over replace? Find out here. Reputable tire and auto repair shops across America follow the meticulous repair standards set by USTMA. Get more information about these standards and recommended repair procedures with downloadable resources. 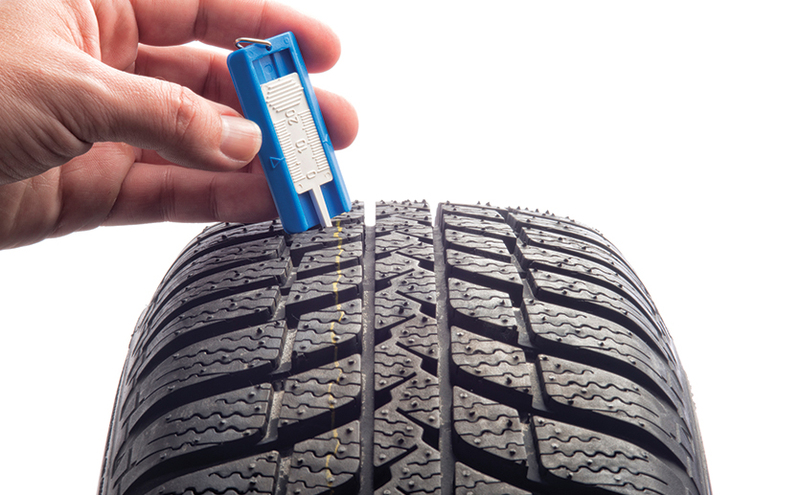 Size, speed rating, load index—there’s a lot to consider when replacing your tires. 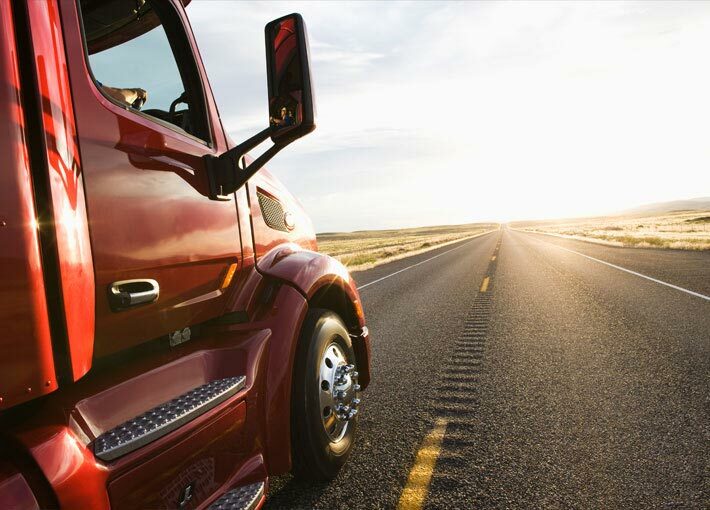 USTMA shows you how to make the right decision for optimum safety, performance, comfort and fuel efficiency. Can you trust used tires as replacements? You don’t know where they’ve been. Or how they’ve been treated. 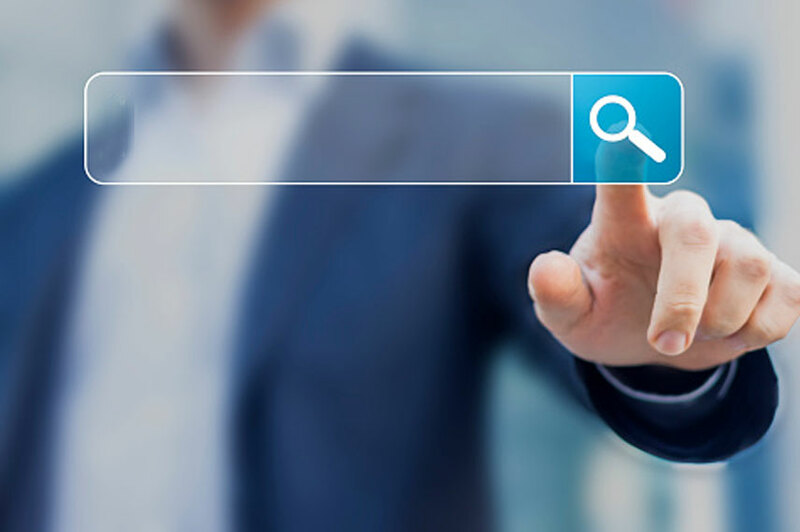 Find out why USTMA thinks going used is a risky proposition. This easy-to-use tool helps you determine if your tire is subject to a recall by a USTMA member company. Simply enter the Tire Identification Number found on the tire sidewall. 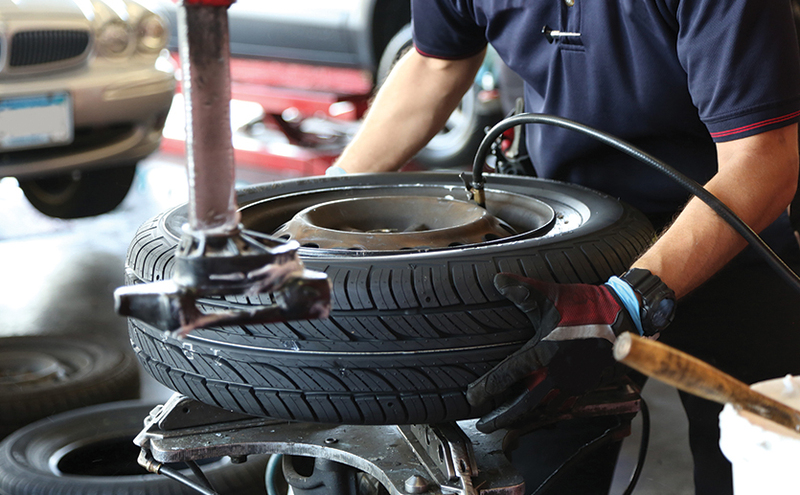 Tires are designed and built to provide many thousands of miles of excellent service and must be maintained properly to achieve their best potential. 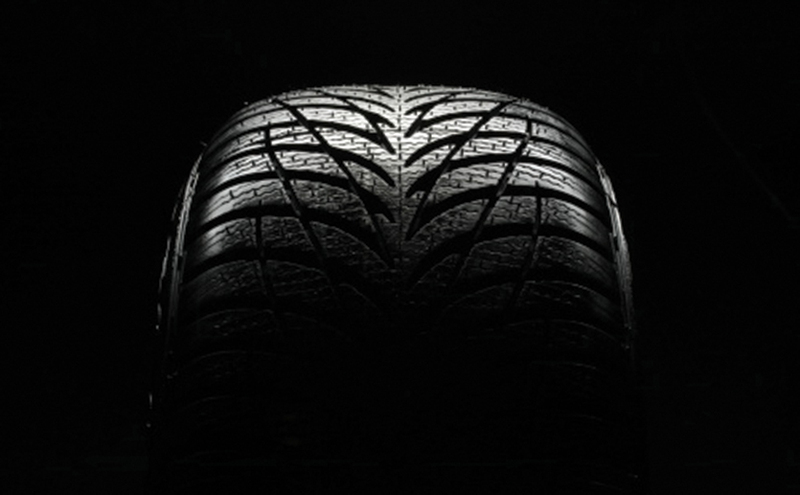 USTMA recommends replacing all four tires at the same time for optimal performance. If this is not feasible, and you only replace two, install them on the rear axle. The newer tires will have better grip, particularly on wet roads, which is important to avoid hydroplaning situations. The greater traction capability on the rear axle can better prevent a possible oversteer condition and loss of vehicle stability. USTMA member companies have invested billions of dollars and countless hours engineering safe, sustainable tires.